Verses 17-18 form the conclusion to the discourse. In these verses, the shepherd meta­phor is abandoned completely and Jesus speaks directly about his death and relationship with God. These verses focus on three theological themes that are essential to understanding the death of Jesus in John. The Good Shepherd. At v.11, the focus shifts to Jesus’ self-revelation as the good shepherd. The identifi­cation of Jesus as the shepherd was implicit in the figure of speech in vv.1-5, but it is made explicit for the first time here. 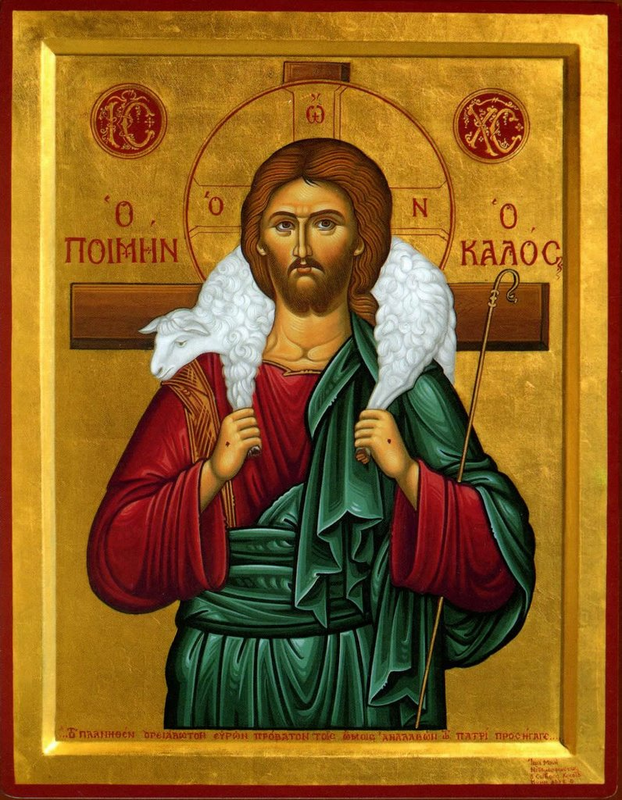 As before, the positive image of the good shepherd (vv.11, 14-16) is contrasted with a negative image, that of the hired hand (vv.12-13). “I came so that they might have life and have it more abundantly.” So, what do you make of the verse? What generally stands out in the hearing and imagination is “the abundant life.” What does it look like? If we don’t have an idea of what it looks like, how will we know when we have it? A Theological Summary Verses 17-18 form the conclusion to the discourse. In these verses, the shepherd meta­phor is abandoned completely and Jesus speaks directly about his death and relationship with God. These verses focus on three theological themes that are essential to understanding the death of Jesus in John.